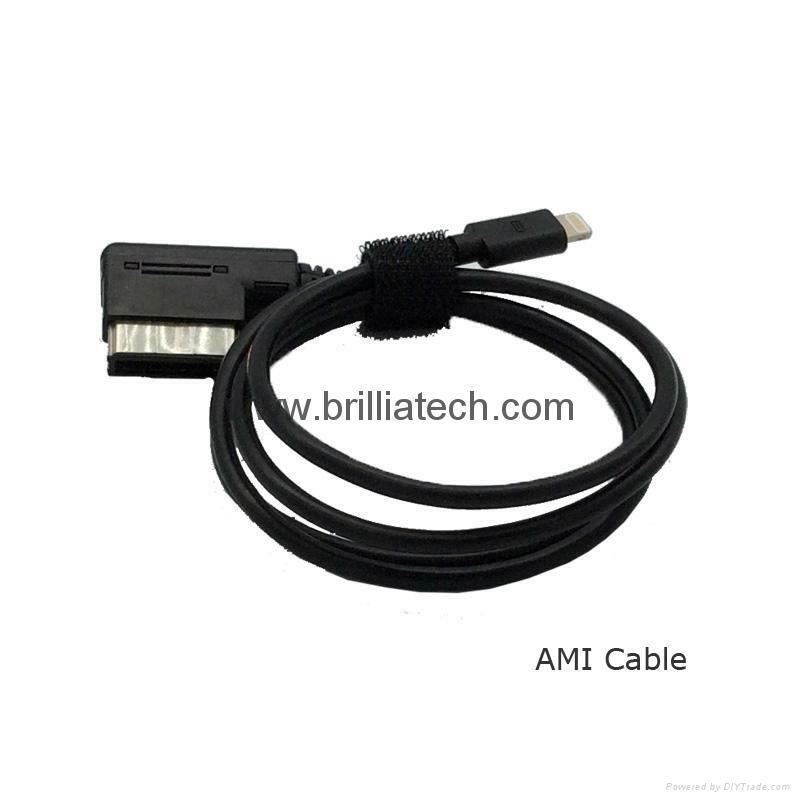 Music interface AMI MMI to IXphone 7 6S 6 5S 5 adapter cable for Audi A3 A4 A5 A6 A8 Q5 Q8 Q7. Simply connect your USB device (USB flash stick, MP3 player, hard drive disk) to your Audi AMI/MMI system with this adapter. Original standard design, about 95 cm in length, with wire diameter 5mm. Browse through the menu system, and navigate to specific artists, albums, and songs with ease. Plug and play, supports hot-plugging. if you want to buy IXXphone 4 3 2 Ipod, please contact us, we also can supply you.